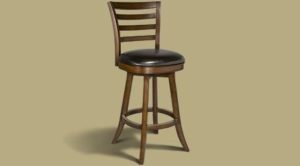 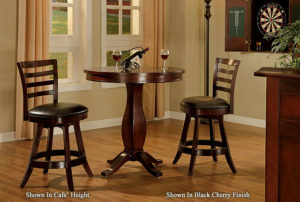 The simple yet strong lines of the Classic backed bar stool will blend with all traditional furniture. 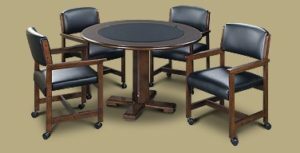 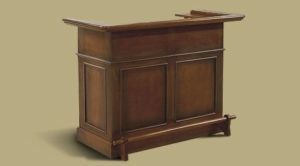 Features include upholstered black faux leather, swivel for side-to-side movement. 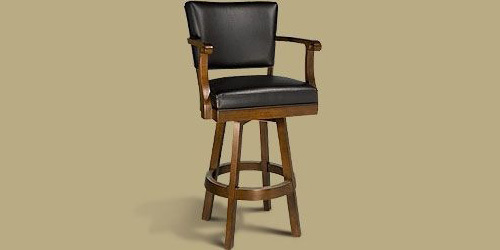 Available in bar height only.